Our range of products include air washer, central air washers and air washer unit. 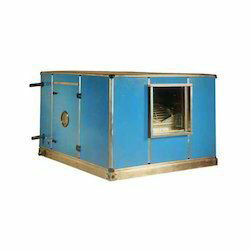 We are leading supplier & manufacturer of Air Washer. We are leading supplier of Central Air Washers. 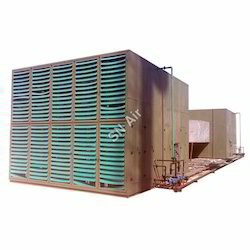 We are leading supplier of Air Washer Unit. 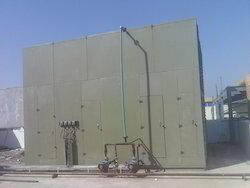 We are also dealing in Air Handling machine.